With that in mind – Why not consider a resolution and establish it as a tradition this year? Solve a problem – make it work and make it last. Whether home or school or work or life – what will your new resolution-to-tradition be? May you find success if whatever you do – now and the whole year thru! 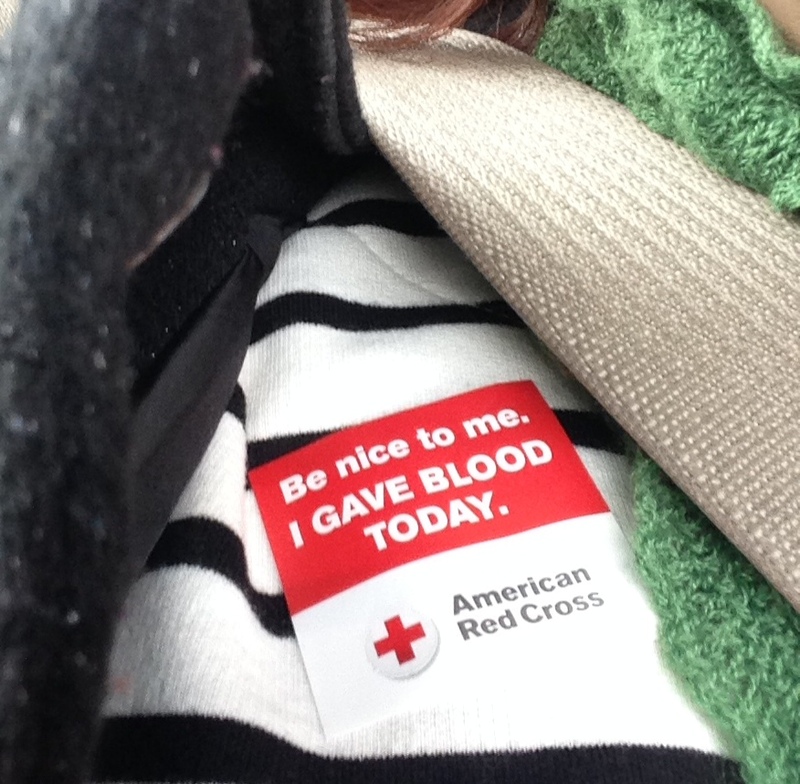 What a great way to end the year, giving blood. Like your family, a blood disease hit my family when my father was diagnosed with a terminal blood disease. I’ve pretty much given since then when possible. Take care and Happy New Year. Giving, Dr. Z., blesses your father forever. 🙂 Happy New Year to you too!